The Hawaii Architectural Foundation (HAF) connects people to the profound influence of design and stimulates education and public engagement in shaping Hawaii's island communities. 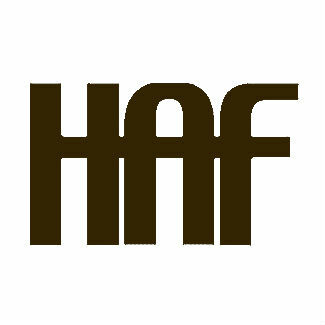 HAF is a non profit organization having gained its 501c3 status in 2003. Hawaii has now joined 24 other states, District of Columbia and four national foundations in similar efforts. HAF provides a tax-deductible way to fund appropriate AIA-related activities that the architectural community has never before had available.